Do you drink a lot of wine and throw away the corks? 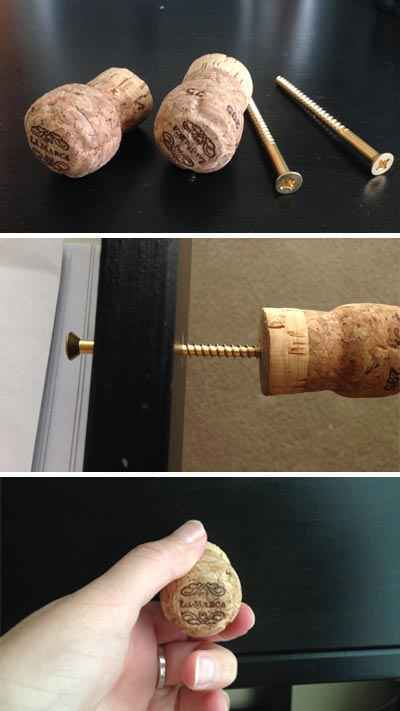 Maybe you are saving the corks because they could be useful in some way. Lets talk about unique ways to repurpose old wine corks. We are talking about real cork, not synthetic cork. 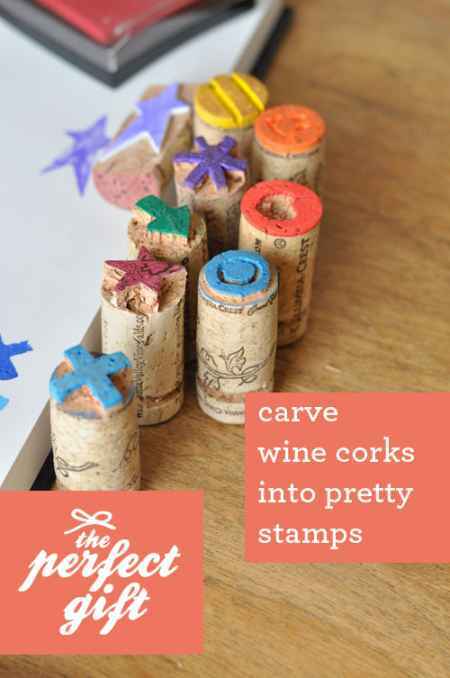 If you are not sure of what to do, then you might be interested in a few fun and interesting ways to repurpose old wine corks. 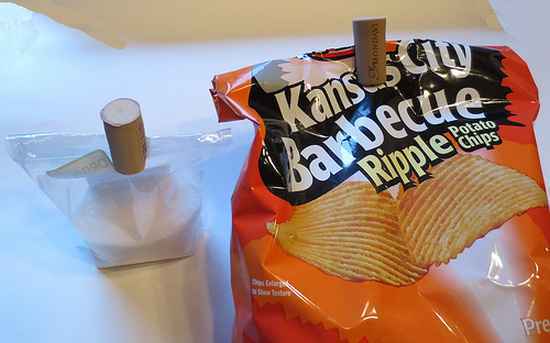 You can create ink crafting stamps, a bag closer for chips, and even a holder for your smart phone. So many great options for old wine corks! And guess what? If you have a project in mind but find yourself shy of some corks, you can can always purchase some here. 1. 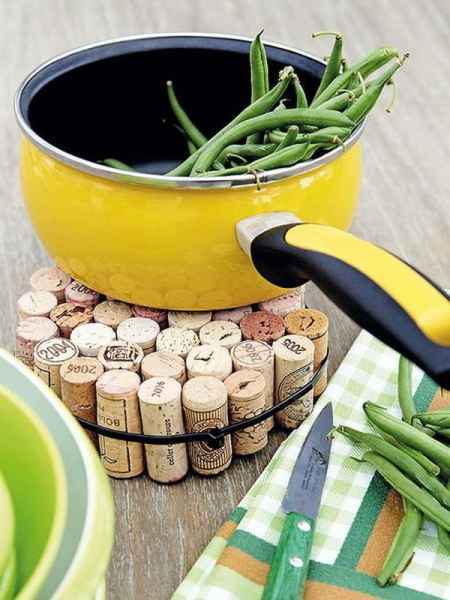 Make a DIY trivet. 2. 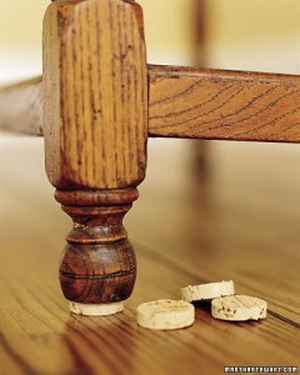 Use wine corks to steady a wobbly chair. 3. Wine corks are perfect to use as cupboard pulls. 4. Create your own custom crafting stamps. 5. 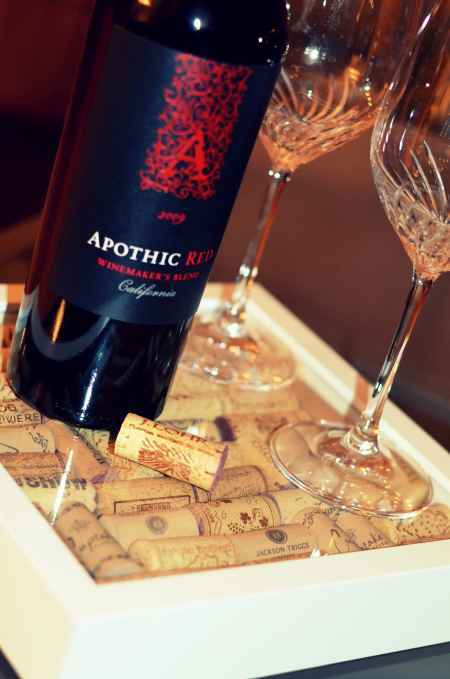 Make a wine cork serving tray. 6. 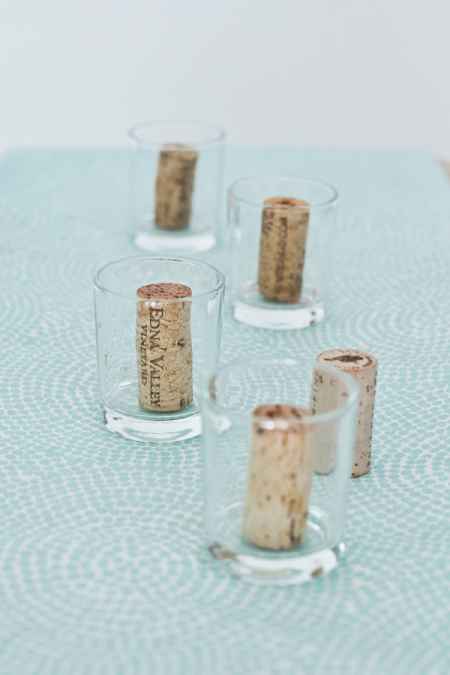 Learn how to make your own mini cork planters. 7. These decorative cork balls are really easy to make. 8. 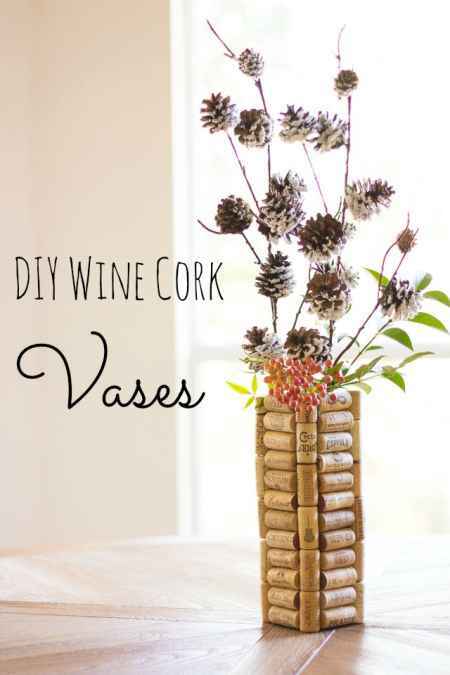 Make a wine cork vase. 9. 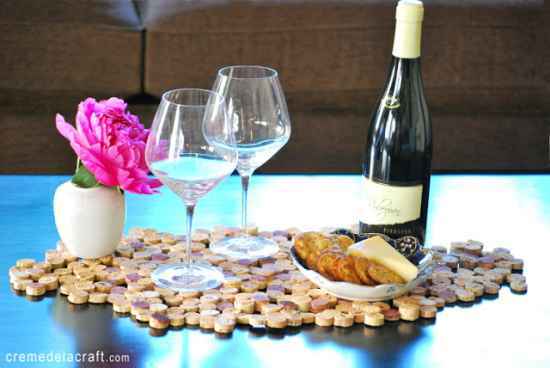 Use some old wine corks to make DIY placemats. 10. 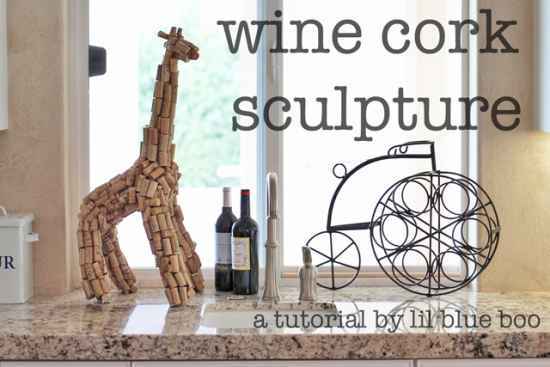 Create a unique cork sculpture. 11. 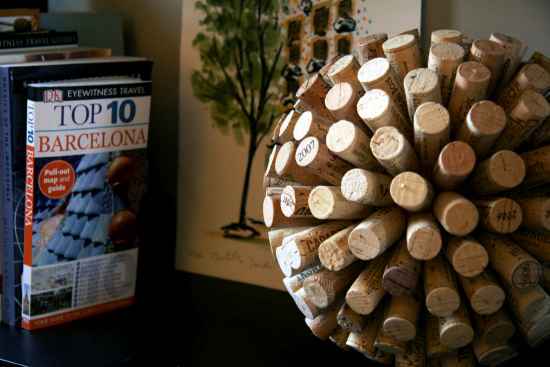 Are you still looking for ways to ways to repurpose old wine corks. 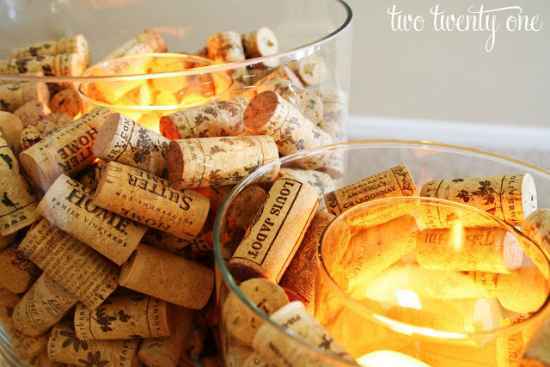 How about making a wine cork candle holder? 12. 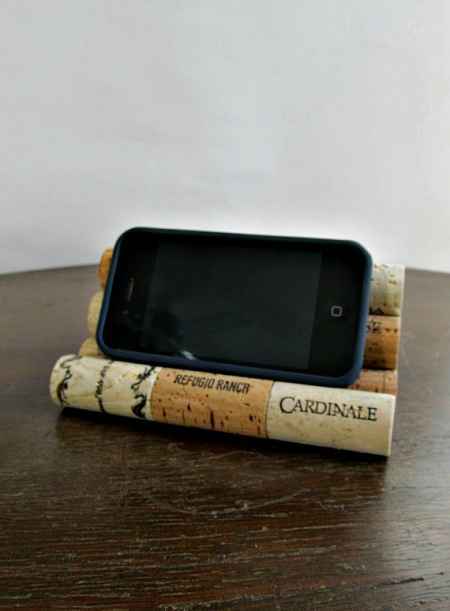 Do you know you can make a smart phone holder with wine corks? 13. This bag closer is actually a really handy item. 14. 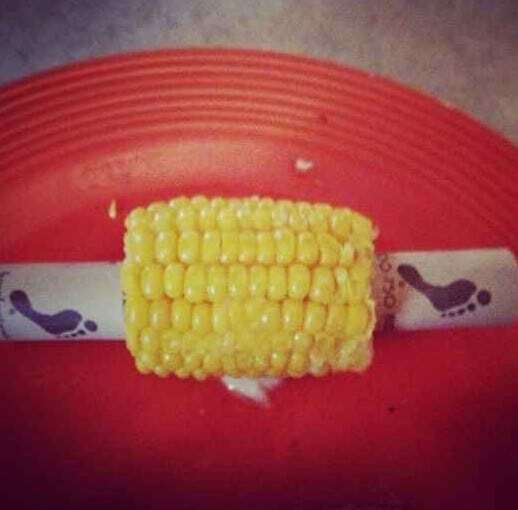 Wine corks are perfect to sue as a corn on the cob holder. 15. 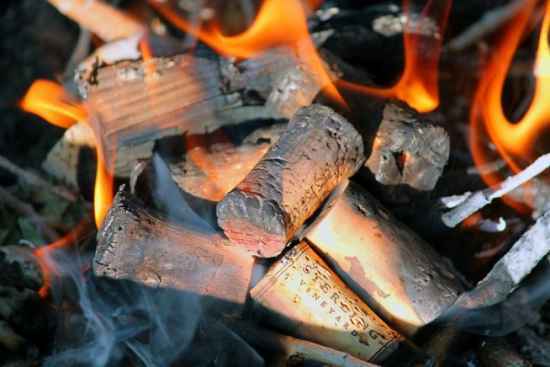 Keep wine corks handy to use as emergency fire starters. 16. 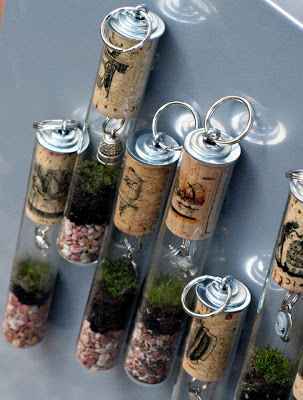 Make your own corked magnetic test tube terrariums. 17. 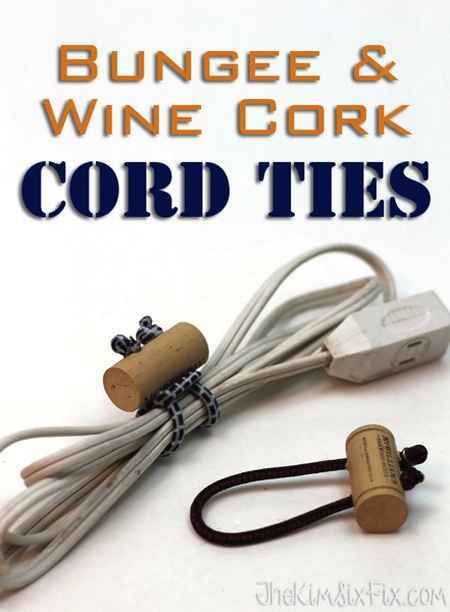 Use wine corks to make a set of cord ties. 18. These wine cork candles can be made as a homemade gift. 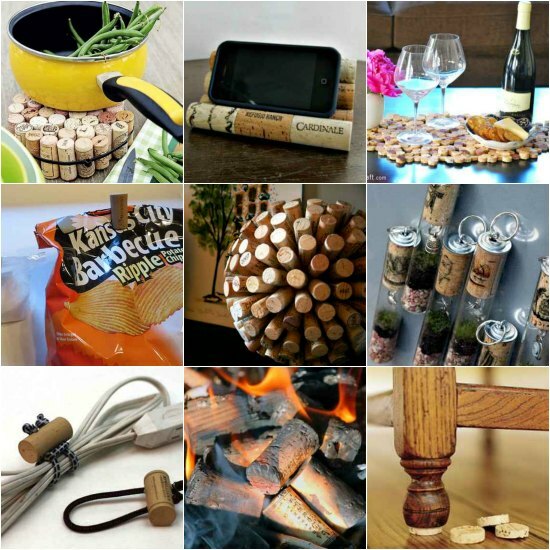 Do you have other ways to repurpose old wine corks? Show us by posting a picture on our Facebook page.